These cute Apa storage boxes from Ikea are so cute and at $14.99 they are the perfect price! 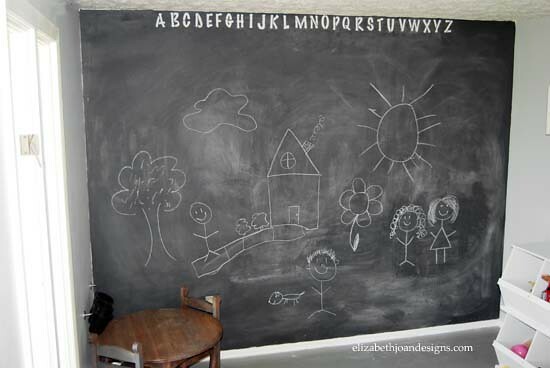 I knew I had to have one for our playroom I’ve been working on. It’s the perfect thing to hold some of the larger toys. One of my favorite things about Ikea furniture is how easy it is to customize. 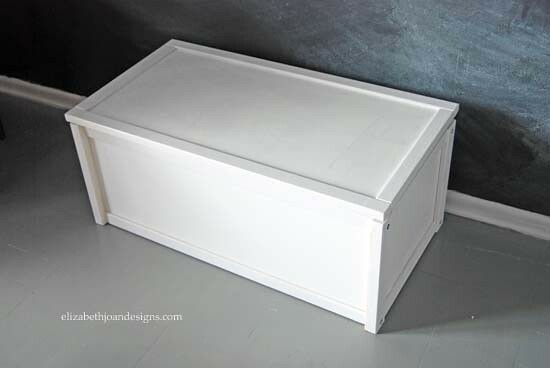 Here is how I turned this plain box into a fun toy chest for my kids. 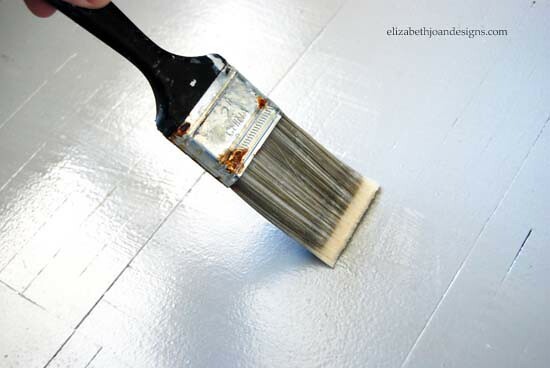 First, the pine wood edging was painted with a coat of primer and two coats of white paint. Next, my husband assembled this storage rectangle. It went together pretty easily, but I am sometimes instructionally challenged, so I made sure to enlist some help. 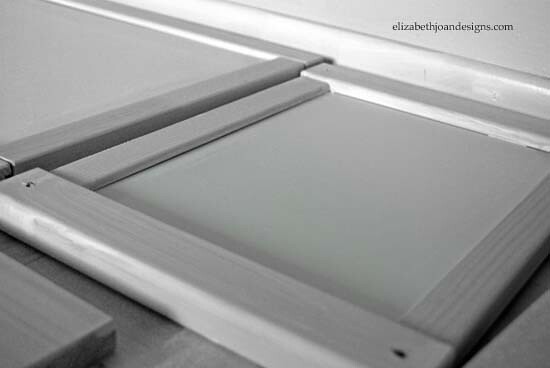 Finally, I applied self-adhesive shelf liner to the white center panels. 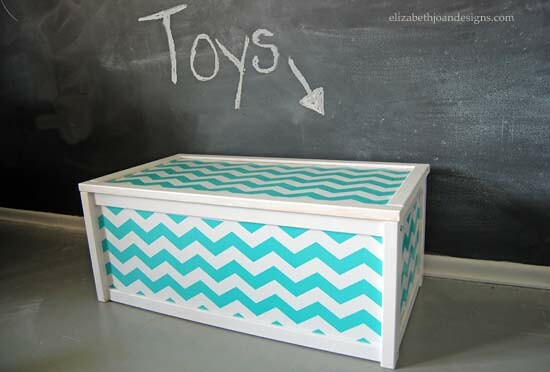 I chose aqua and white chevron to add a pop of color to the room. 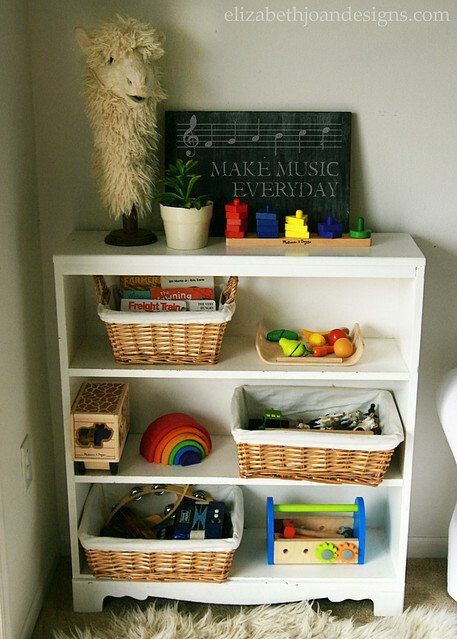 Have you ever customized Ikea furniture? If so, what pieces have you made your own? 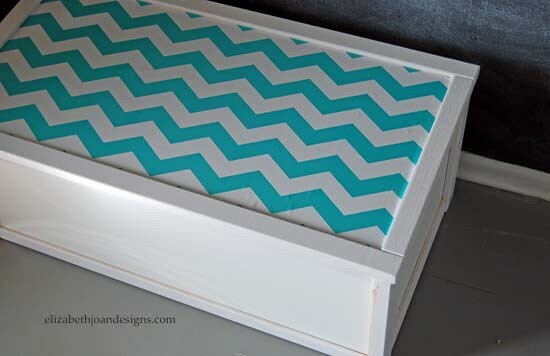 I love how the chevron ikea box turned out, so cute! Thanks Amy! Glad you stopped by! Thanks Melissa! This was such a fun and simple project! Love this and did not guess that it was shelf paper at first glance! Hope to see you at The Makers in the morning ladies! Thank you Corey! 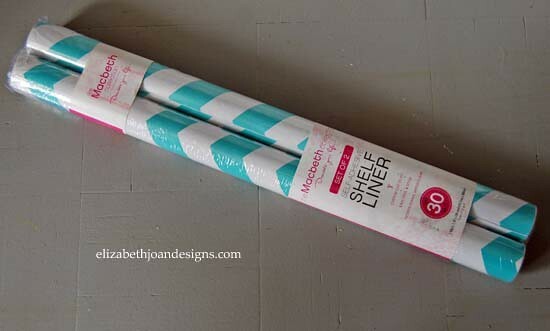 Using the shelf paper made this project so simple. We will be there to link up! 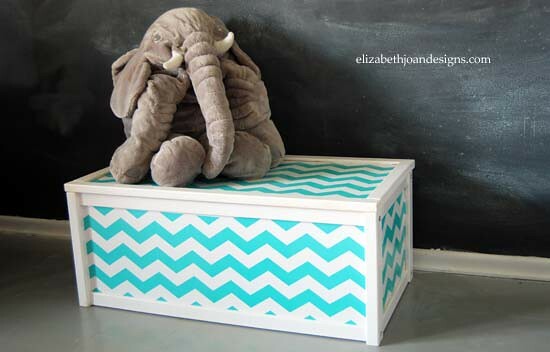 I’m pretty partial to chevron and I LOVE how this turned out! So cute and springy! GREAT job on this!! Love love love! Thanks for linking up at Link It or Lump it! Frugal Crafty Home Blog Hop #76 - The Casual Craftlete - Craft. Cook. Run. Ooehh! This is such a great transformation, i love it! a bit of chevron addict here hahaha . Thanks Yasmina! I love chevron too, if you can’t tell. :) Glad you stopped by. Lovely makeover! The box is gorgeous! Great job! Greetings!